The story of Jenny, a 12 year old girl, who moves with her father to a small coastal town in Florida. Her father opens a bicycle shop across from the beach. 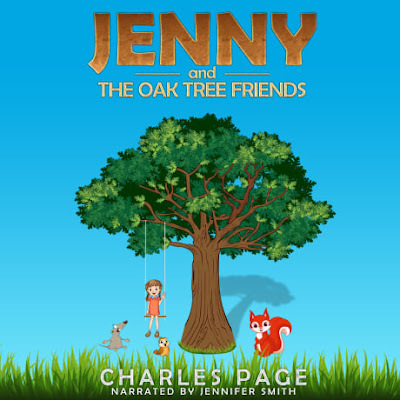 Jenny has an accident that enables her to communicate with animals living in an oak tree. 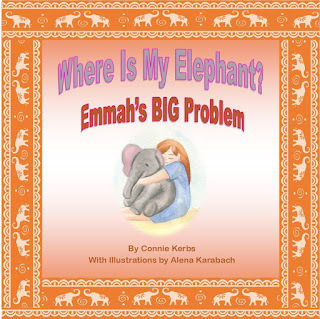 They help her and her father save the bicycle shop.